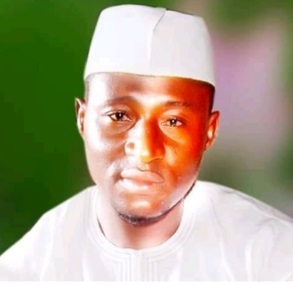 A staff of the Abuja Electricity Distribution Company AEDC, Muhammad Lawal, was yesterday electrocuted while going about his normal duties, according to a report by National Helm. 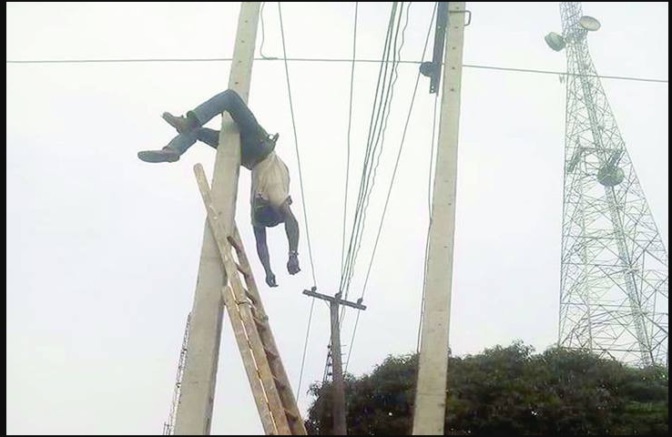 It was gathered that Muhammed and his colleagues were out and about disconnecting the electricity for defaulting electricity consumers in Keffi, Nasarawa state. While they were in a particular area, they called their office to disconnect power in that area and this was done. Sadly as Muhammed was about to remove the cables of defaulting consumers from the pole, power was restored and he was electrocuted. He was buried immediately according to Islamic rites. He is survived by a wife and two children.